Color: Lt Sapphire and Silver. Beautiful items and quickly shipped! 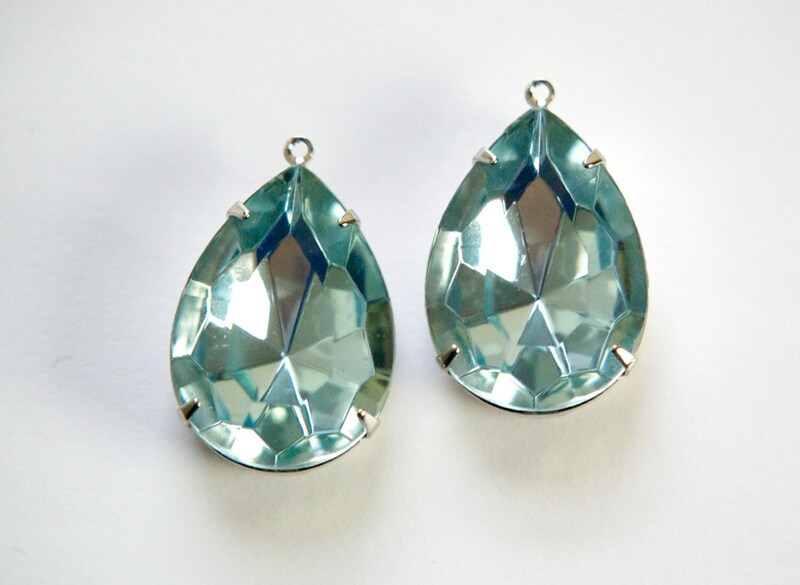 These are large and aqua-as stated! LOVE!